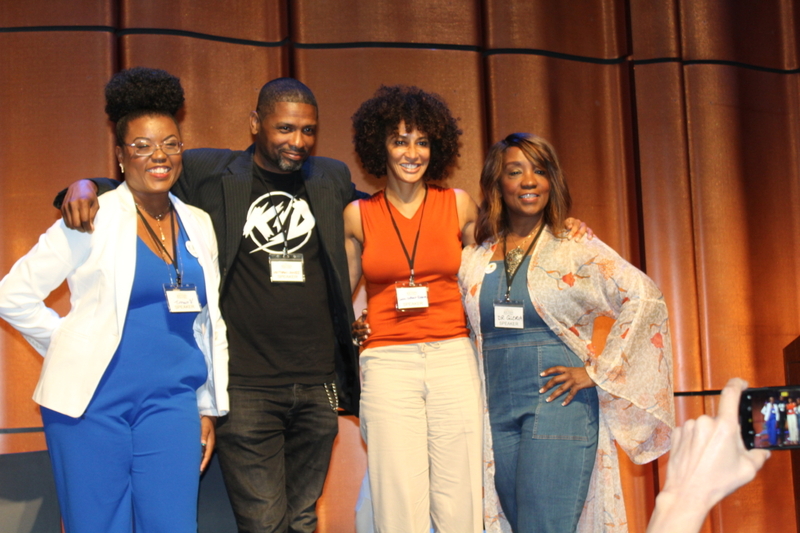 Seven-time GRAMMY®-nominated singer/songwriter and founder of Look2Live Foundation Kelly Price, couldn’t have said it any clearer this past Saturday, during an interview with TCV at The Motivated Mom tour which made its third stop in San Diego at the Hyatt Regency Mission Bay. 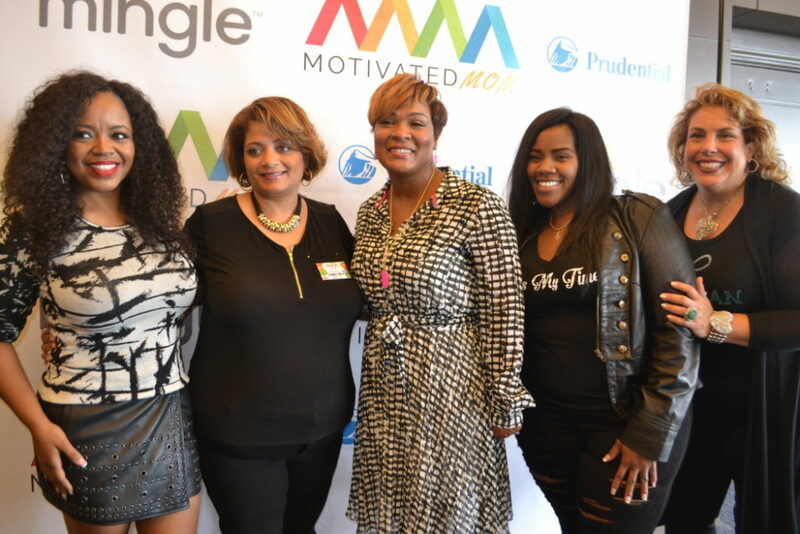 In its inaugural year, The Motivated Mom’s tour makes a total of four stops across the country including: Chicago, Ft. Worth, San Diego with a final stop in Newark, New Jersey on October 15. The tour consists of a team of mom’s from different backgrounds who are on a mission to empower woman to discover who they are created to be, while properly parenting. 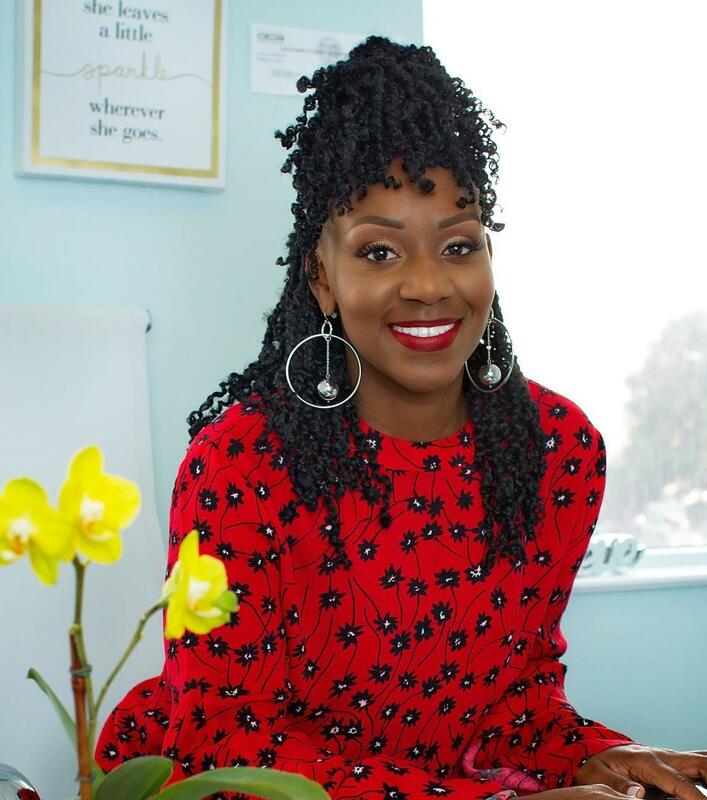 The visionary behind The Motivated Mom’s tour is Latoyia Dennis, mommy advocate and founder of A Chance to Learn. Dennis clearly understands the depths of empowering woman, which is what motivated her to walk away from a lucrative corporate career. As an advocate for early childhood education, the Ft. Worth resident shared her inspiration behind creating a tour that will encourage women all over the country to not just exist, but go passionately after their dreams. 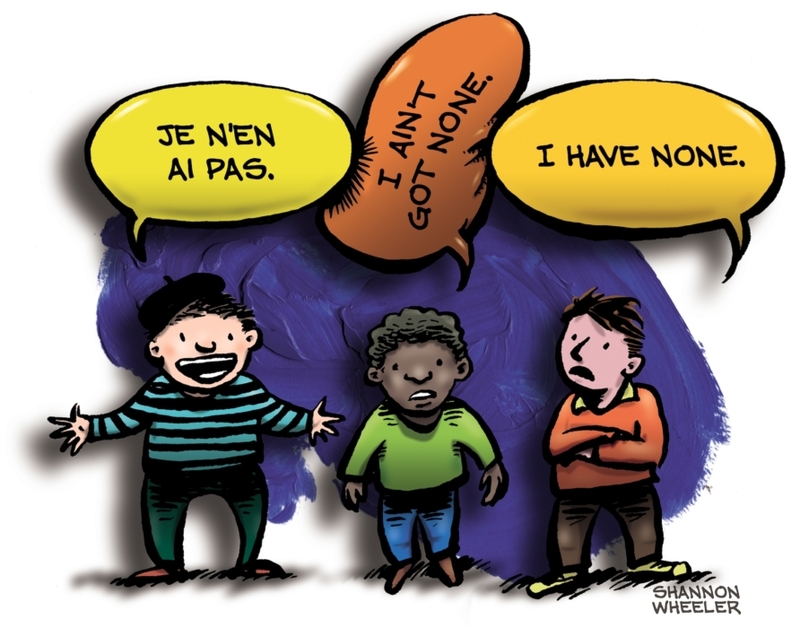 Loud and clear, the vision came to Dennis, while hosting a parenting class when she heard from many of the single mom’s in the class, who expressed their lack of confidence, education and resources to be their best selves. From that feedback, she decided to move forward to create a movement that will motivate mom’s to be great women and extraordinary mom. Moving forward, Dennis organized a team of some of the best influencers from different backgrounds to help with her mission to empower women to become extraordinary moms. Forty three year-old recording artist and mom Kelly Price, says that she’s been a working mom for 24 years, is someone who Dennis has known for years, through her past work as sponsorship director for Bishop T.D. Jakes. Dennis says that Price, was the first name that came to mind as a constant on the team, primarily because of what she has gone through personally, in her career and in her ability to reinvent herself. 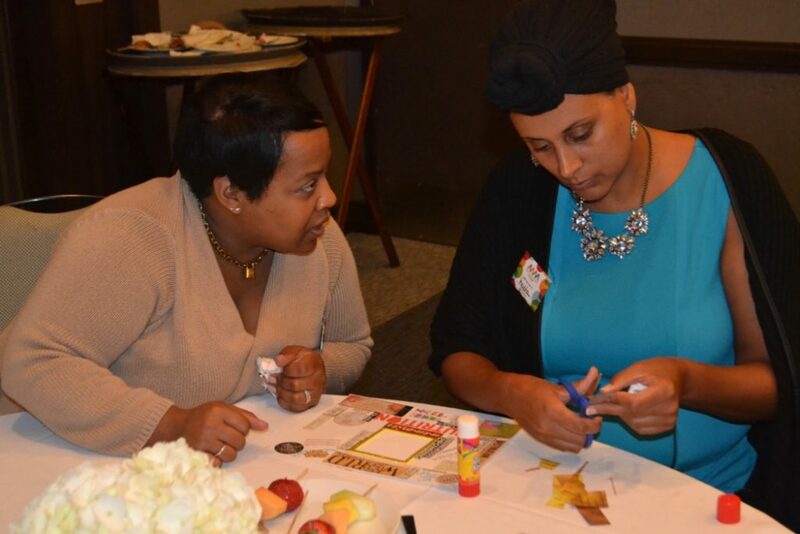 Participants at the Motivated Mom’s tour creating vision boards. Dorinda Walker, Vice President of Prudential another prominent influencer on the tour and sponsor of the event, shared the importance of women focusing on wealth while building businesses and generating money, which is something that ultimately leads to creating wealth to pass on to future generations. Walker shared a personal story about her great grandfather who was an immigrant from St. Kitts, who became a millionaire through business ownership in several supper clubs. Sadly, by the time her mother was born in the early fifties, there was no evidence of his legacy. Walker, stressed the urgency in educating more women on investing in insurance which will ultimately establish generational wealth. Entertainer and GRAMMY®-nominated Singer Shanice Wilson, currently starring on OWN’s “Flex and Shanice” was all smiles and very excited to be apart of the San Diego tour. The busy wife and mom, was on stage as a panelist to share some wisdom on managing motherhood and family in the entertainment business. In addition to receiving valuable nuggets from esteemed panelists, attendee’s had an opportunity to work in groups to create vision boards. 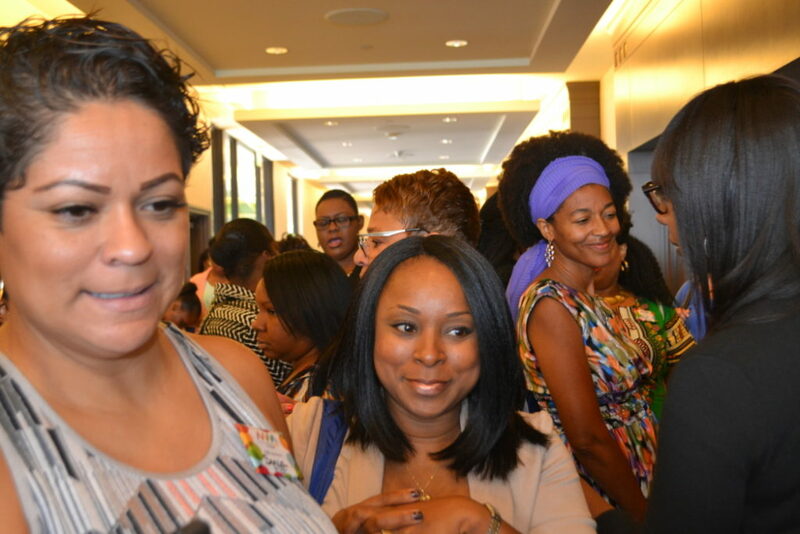 San Diego Motivated Mom’s Krista Pettiford (C) and Makena Gargonnu (R) on hand to experience the movement. Dennis also stated that the tour is for all moms. With that said, moms come in a variety of forms; auntie-mom’s, grand-mom’s, cousin-mom’s and the list goes on. In addition to the final stop in Newark in October, Dennis announced that the team is in the process of planning the 2017 Super Bowl addition of Motivate Mom’s. Click here for more information on the Motivated Mom tour.